Do you sell the movable hinge? We do not sell the brackets or the moving hinge parts. 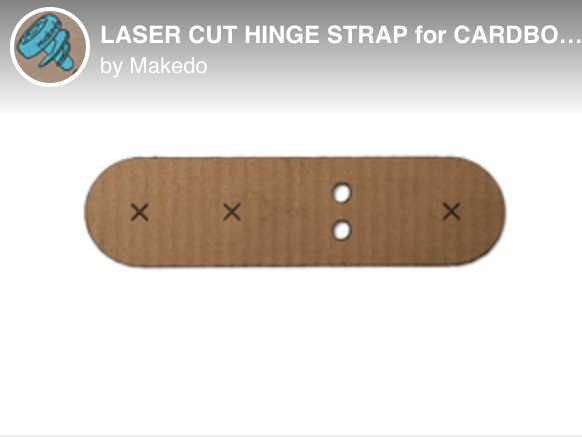 These can either be made from cardboard or we offer them as free files so you can laser cut or 3D print them yourself. 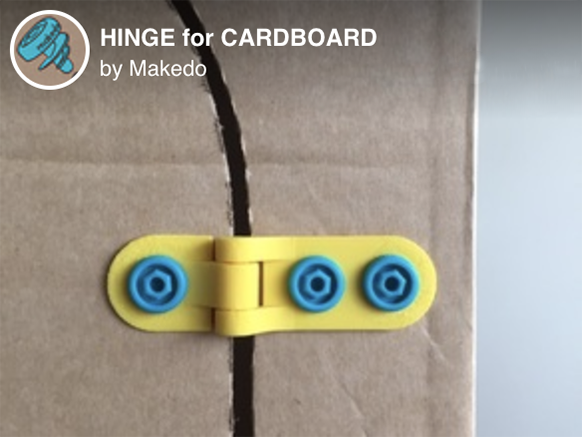 ...or make a hinge/bracket/corner strap out of cardboard yourself! 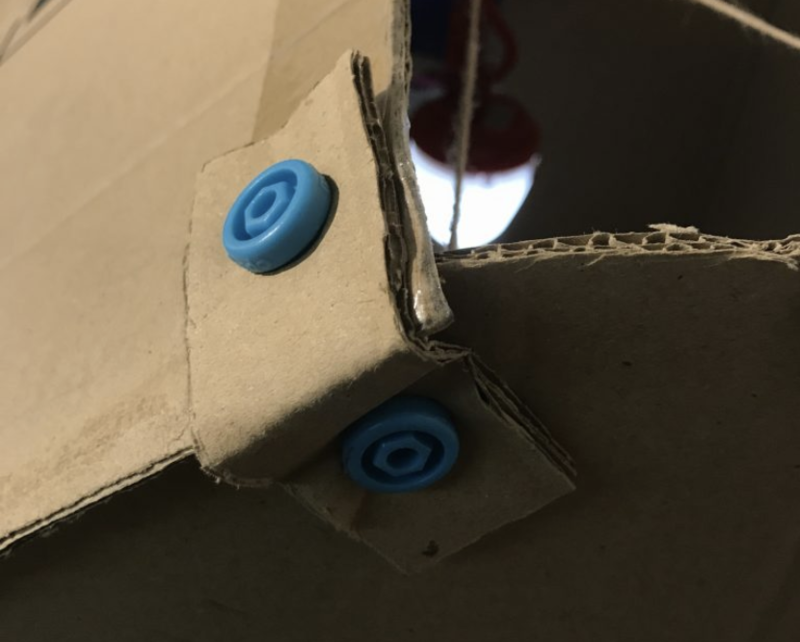 If you don't have access to a 3D printer, you can search for a local 3D printing service in your area or there are online options such as Shapeways that can print these files for you.